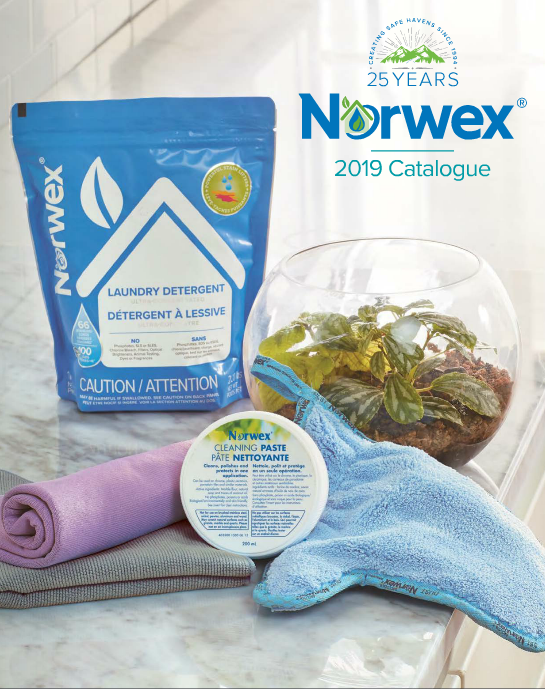 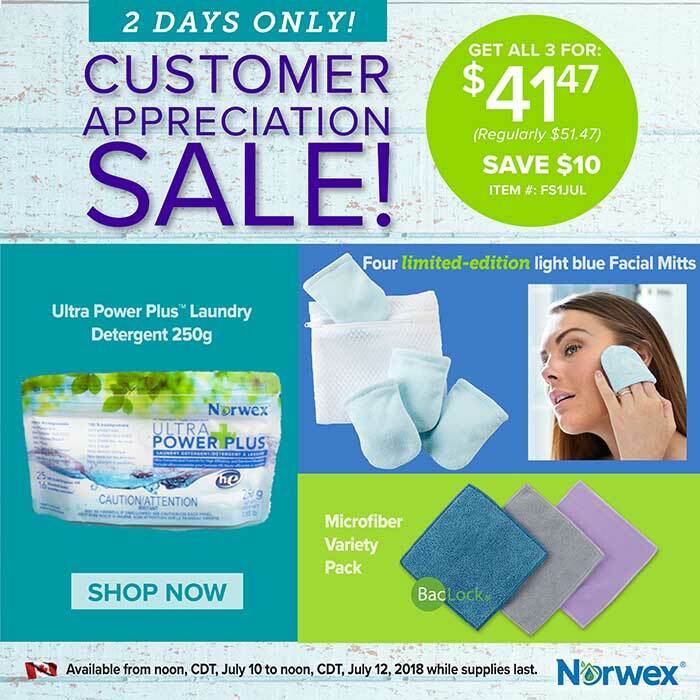 June 2018 Norwex Flash Sale! 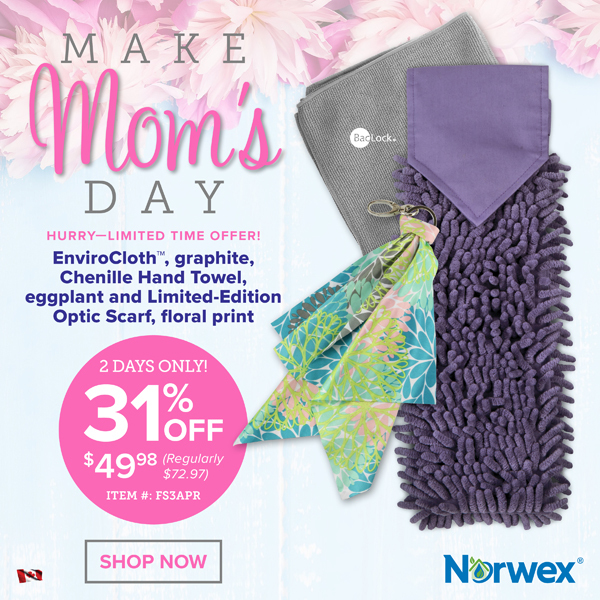 I love leaf art! 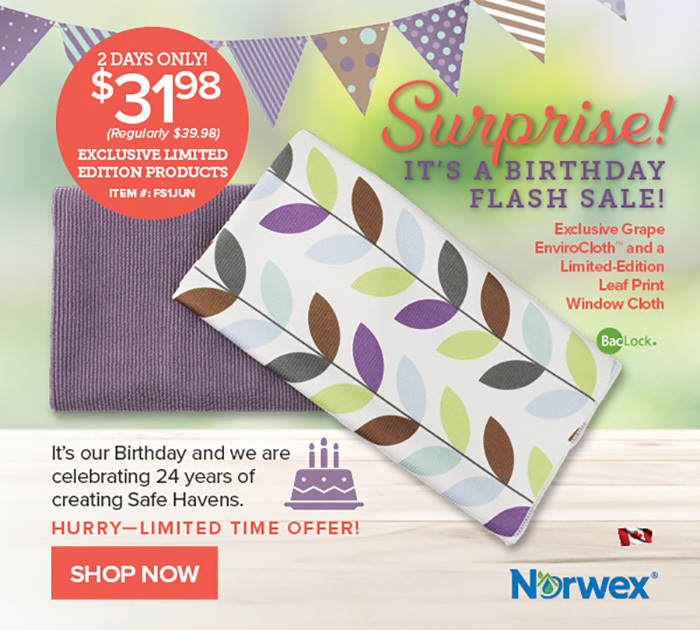 I’m happy to share with your Norwex’s June Flash Sale! 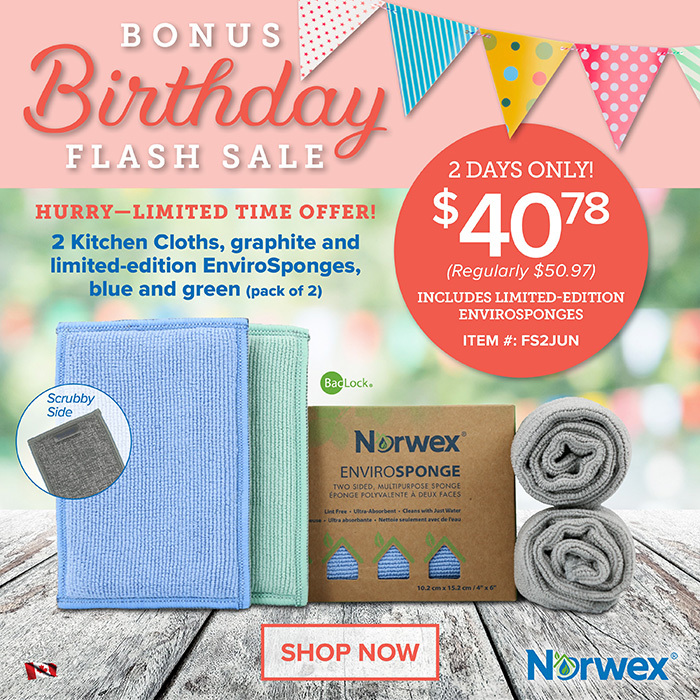 April 2018 Norwex Flash Sale! 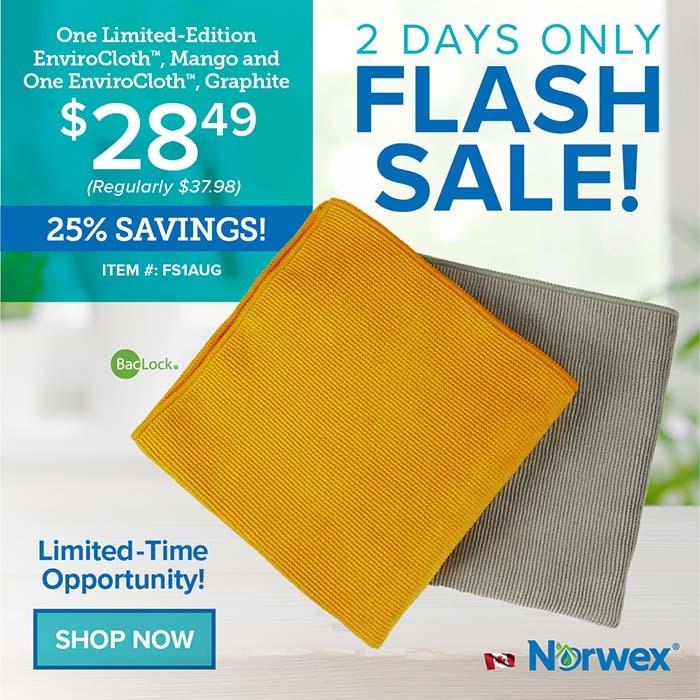 This flash sale is perfect for the person that always has their hands in the water and wants a quick dry! 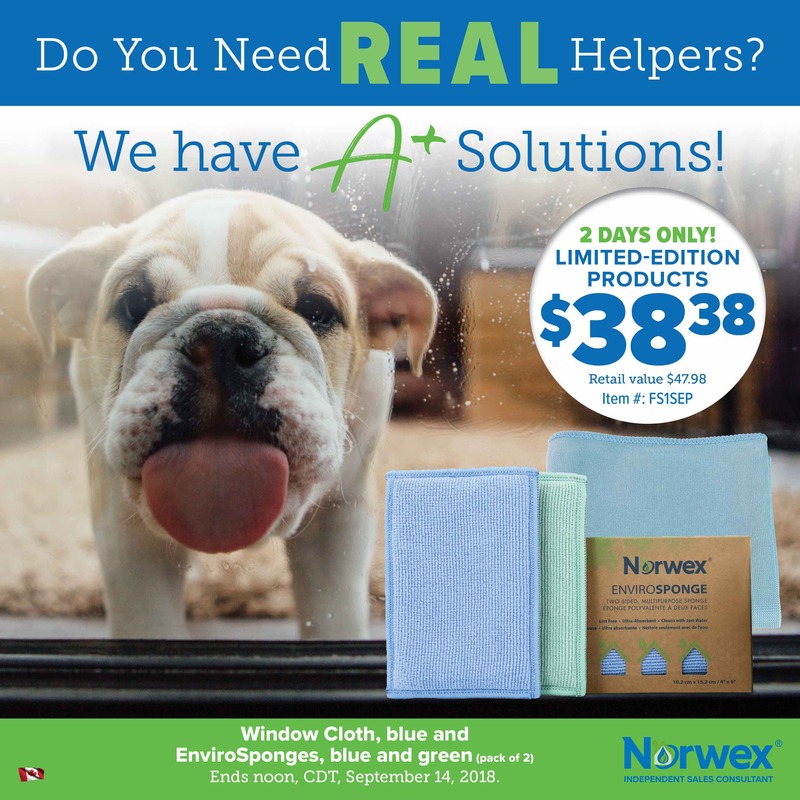 Great deal on some basics! 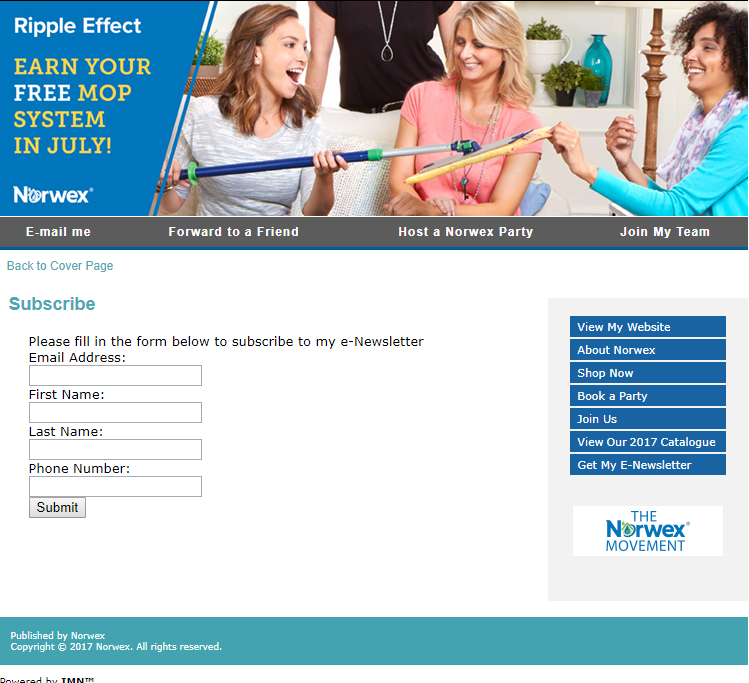 Jump on this one!